As a service to our readers and authors, we are providing the unedited version of accepted manuscripts. 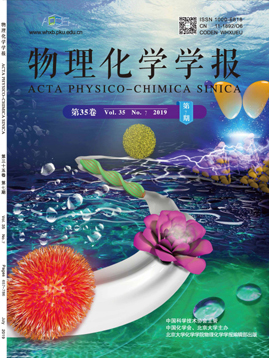 The section "Articles in Press" contains peer-reviewed accepted articles to be published in Acta Physico-Chimica Sinica When the article is published in Front. Inform. Technol. Electron. Eng., it will be removed from this section and appear in the published journal issue. Please note that although "Articles in Press" do not have all bibliographic details available yet, they can already be cited using the year of online availability as follows: Author(s), Article Title, Journal (Year), DOI.